We decided to do a limited run of T-shirts for our friends at TheSelfCenteredMan. 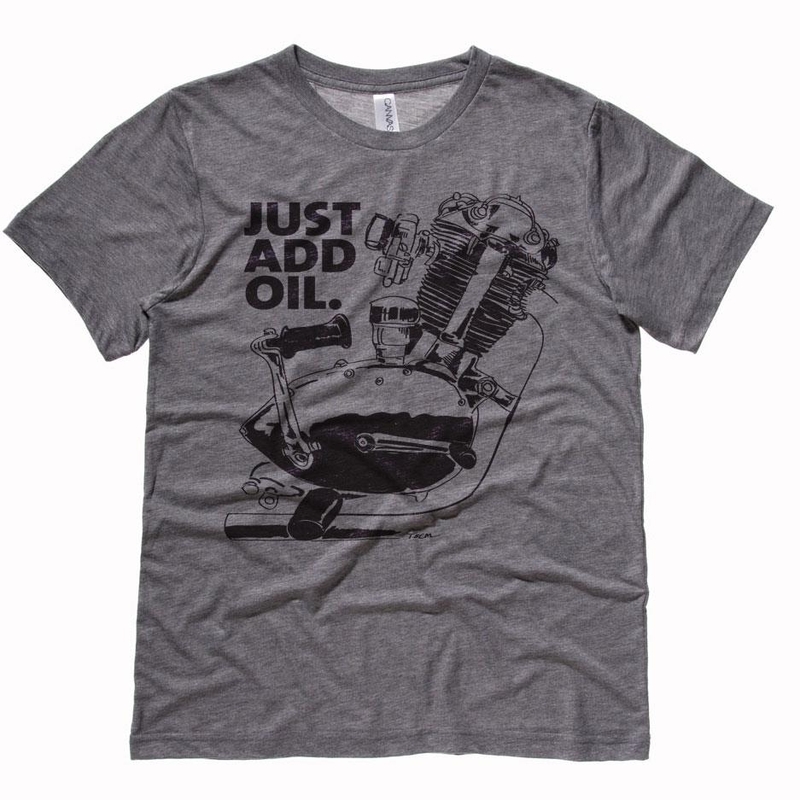 They collaborated with Pennsylvania vintage motorcycle shop, “Quaker City Motors,” as part of a summer series of tees. Illustration was done by hand on Photoshop and then transferred into Adobe Illustrator before sending off to be made into a custom screen print.